On February 20th government also announced that the minimum wage in Newfoundland & Labrador will now be tied to the national Consumer Price Index (CPI). Minister of Advanced Education, Skills and Labour, Al Hawkins, announced that minimum wage would be increased by 15 cents to $11.15 on April 1st, 2018. All future increases will be based on the percentage change in the national CPI, and take place in April each year. 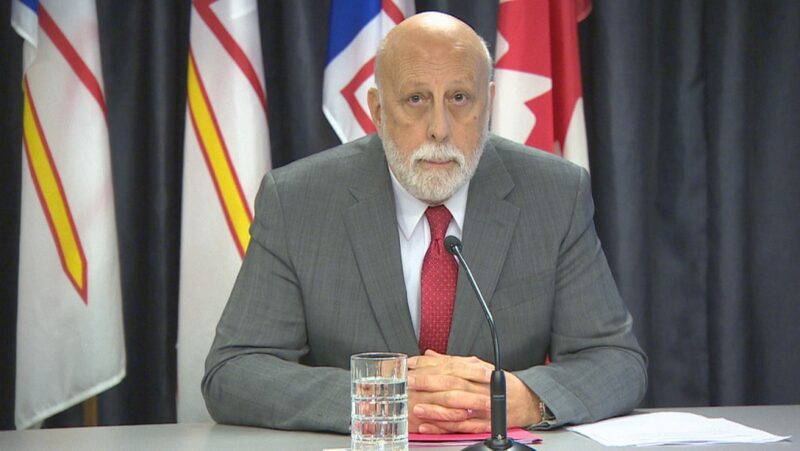 Hawkins also stated that the NL government will not be taking steps to move towards a $15 minimum wage at this time, as has been lobbied for by some groups. Executive Director, Richard Alexander reacted in the media saying the news came as a relief. A jump to a $15 minimum wage, when government has already significantly raised costs to business through tax increases, would have been extremely impactful to some employers in already challenging economic times. The Employers’ Council has advocated that minimum wage be tied to an economic indicator for a number of years. This change will remove the politics from minimum wage setting and provide more certainty to employers.